Learn Italian with browser add-ons for Firefox: Handy add-ons that make learning easy. Turn Firefox into your personal Italian tutor! 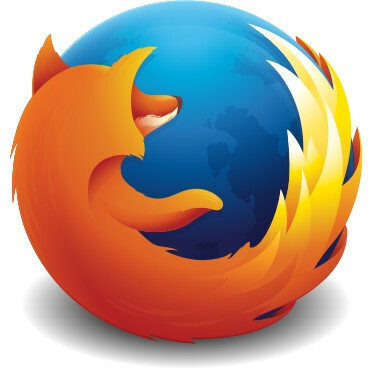 We've found the best free add-ons for Firefox. From lightning-quick translations to spellcheckers, you'll find tons of handy tools for learning Italian! Discover the advantages of browser add-ons now! With this add-on it's possible to translate unknown words or complete webpages in seconds. This is possible with a simple keyboard shortcut or via the context menu (by right-clicking). This useful browser extension contains an online translator for individual words as well as entire texts. In addition, it includes extra features like a dictionary, text-to-speech, and a spell checker. This add-on allows you to easily look up words in different dictionaries or encyclopaedias with a keyboard shortcut or right-click via the context menu (by right-clicking). In the add-on settings you can choose which sources to use as references and define keyboard shortcuts.